The mobile device continues to evolve and one trend that’s finally picking up steam in the US is the act of making and accepting payments via mobile payment systems. Mobile payments are already very common in other parts of the world where less infrastructure friction (read: entrenched industries that don’t want to change the game) allowed for faster adoption. The question marketers of all kinds need to start asking is if their customers are mobile, how mobile does the business need to be? I get push back every time I mention text messaging and SMS, but like it or not you can’t sit this out, you’ve got to start getting serious about every aspect of mobile marketing, including this one. While mobile payments may seem like just another way to accept money, much like checks and credit cards, I think you’ll start to see integration that other forms of payment don’t offer. It’s tough to integrate with someone’s checking account, but on a mobile device loaded with a database, GPS and compass, well, you’ve got the makings of a location aware loyalty program with the ability to offer loyalty specials and club and membership perks through an electronic wallet kind of approach. The first adoption will come with more convenience. Recently, I was selling books at an event attended by eBay sellers and was able to offer “bump” payment with the PayPal iPhone app to those that wished to pay that way. 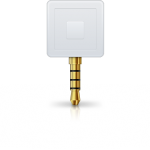 No credit card reader, no paper slips, instant transfer, and more secure than written forms. Of course the person sending the money must have the same technology in order to play. 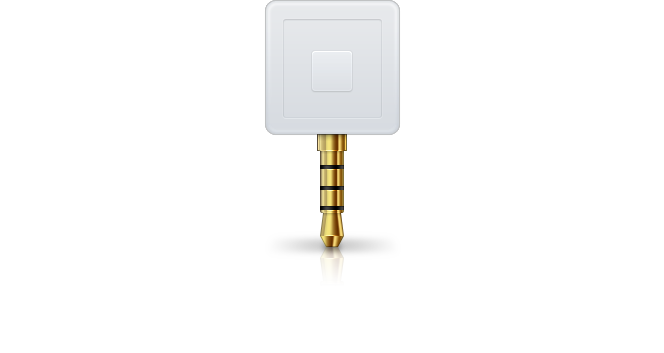 I’ve signed up for and ordered my Square account and reader – a tool that plugs into the iPhone, iPad or Android headphone port that reads credits cards and allows merchants to accept mobile payments without the need for a credit card terminal or technology from the sending party. Companies like Colorado based Mocapay have begun to offer creative approaches to mobile payments as a part of the overall marketing puzzle. Using the tool you can push out text messages to encourage purchase, personalize follow-up messages and track and reward frequent purchases with rewards programs.